First Grade loves flexible seating! 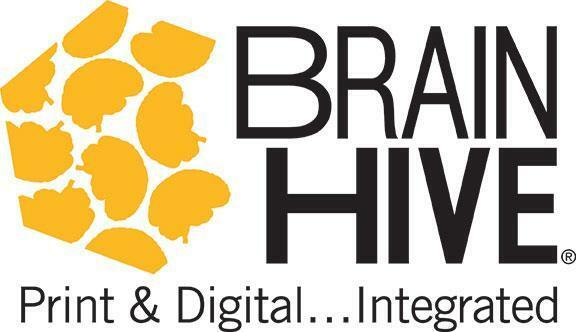 Chick Fil A' Spirit Night for "Don't Run for Scissors"
Have you checked out the new Brain Hive digital library yet? Click here for instructions to access free books for your child. Valdosta City Schools Parent and Family Engagement Survey is now online. We want your input! Please share feedback about our schools' programs. Thank you! 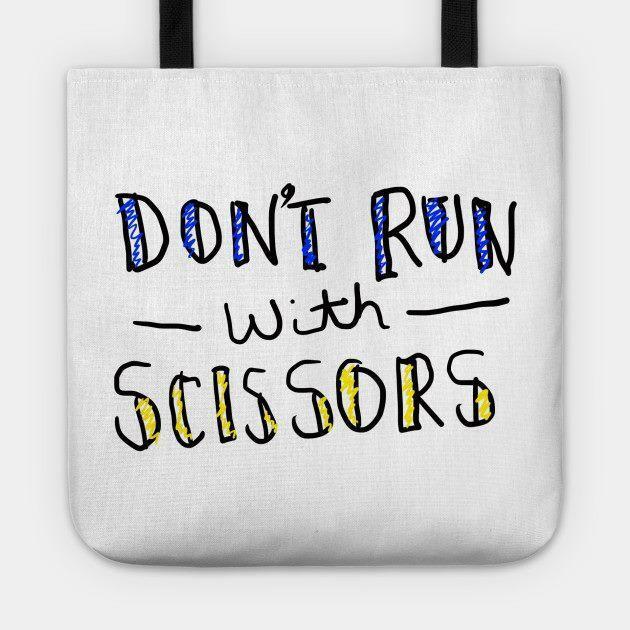 Mark your calendars for March 16th, 2019 for the 10th Annual Don't Run with Scissors Race! 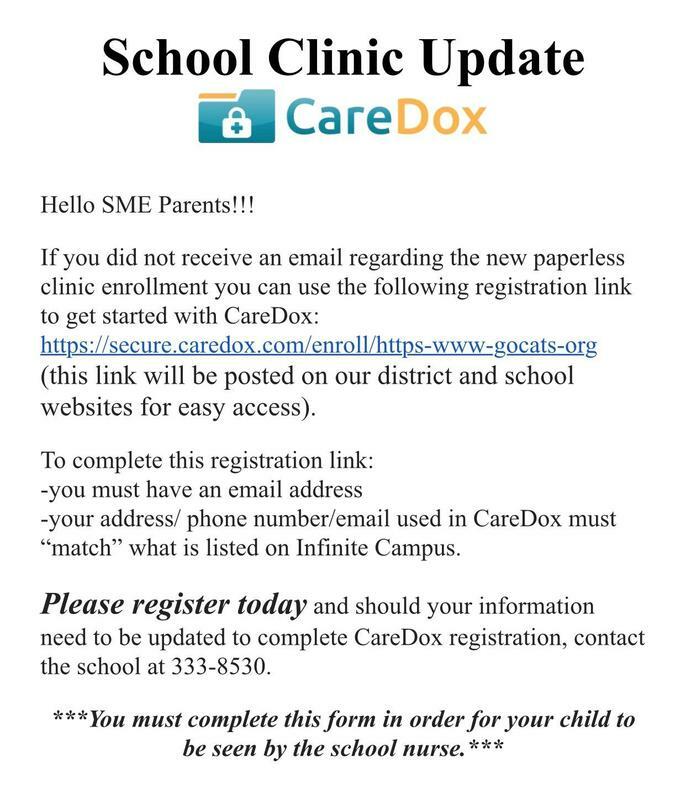 Please follow the link to update your child's information for our school nurse.